Looking for a fun event where you can do some good? 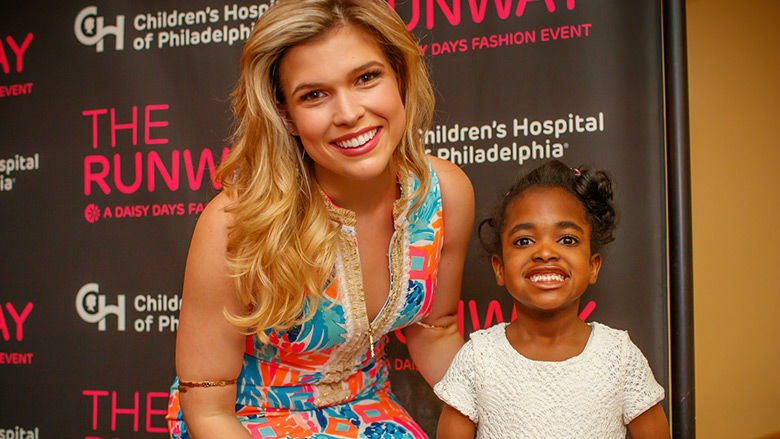 Join us at one of Children’s Hospital of Philadelphia’s high-energy, heart-warming or elegant events. No matter which event you choose, you’ll be supporting tomorrow’s breakthroughs, today. 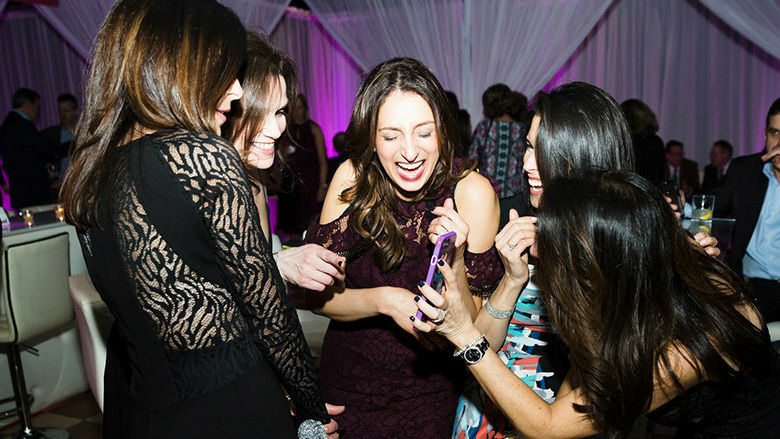 Cheers for CHOP offers Philadelphia’s most fun and philanthropic young influencers an exciting night of cocktails, dancing, and an incredible auction. Philly Spin-In is a high-energy indoor cycling party where teams and individuals sign up for spinning sessions led by inspiring instructors and set to dynamic tunes. 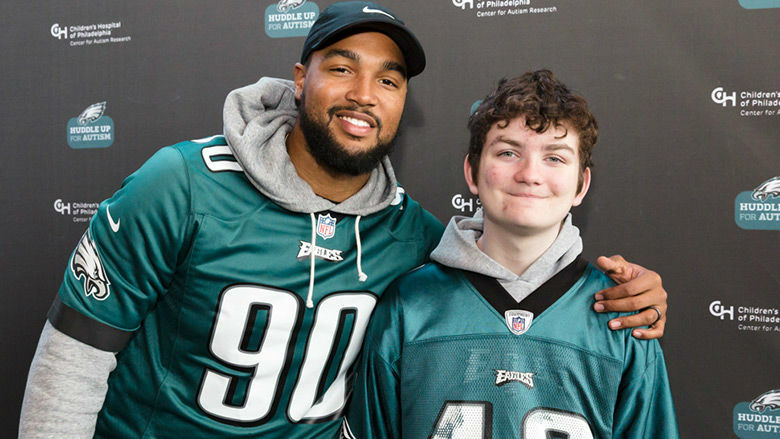 Huddle Up for Autism is a fun, festival-like event with the Philadelphia Eagles that is filled with entertainment, activities and support for children with autism spectrum disorder. 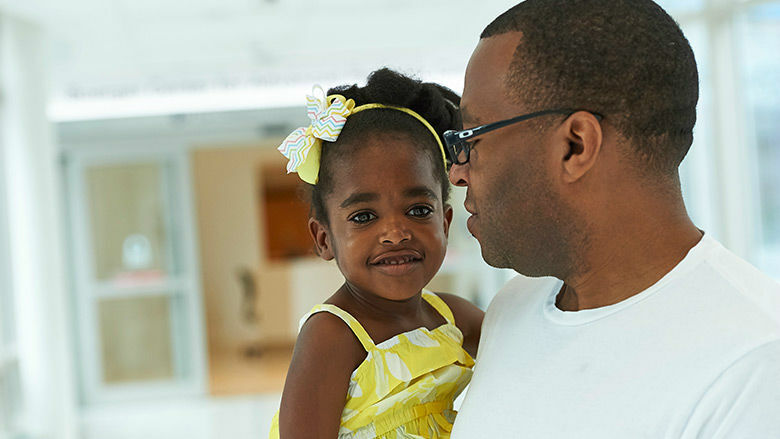 This annual 5K run/2K family walk raises funds for pediatric inflammatory bowel disease research at CHOP, and includes entertainment, refreshments and more. 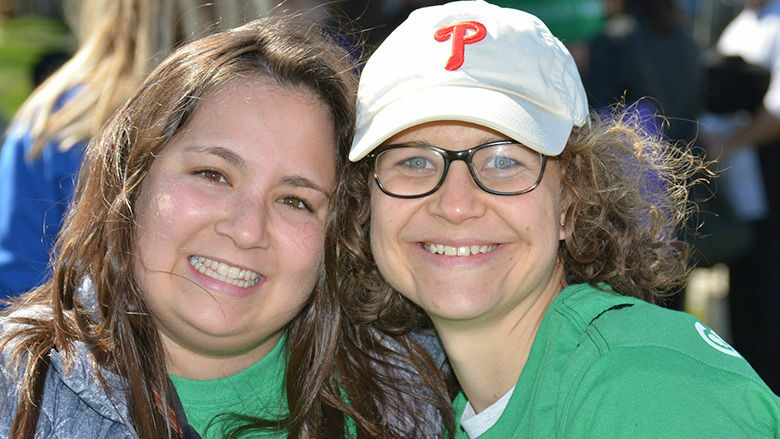 Daisy Days is a month of school, community and corporate fundraising events uniting the entire Philadelphia community for one cause: CHOP! 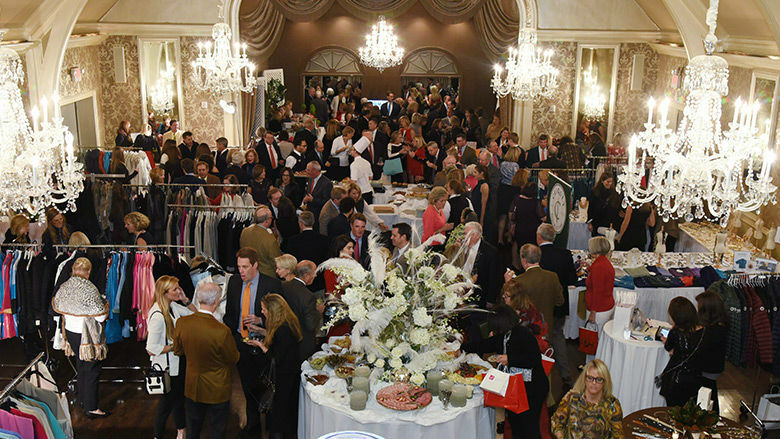 The Runway is a contemporary fashion show created by Philadelphia’s trend-setters and taste-makers, and is a featured event of CHOP’s Daisy Days. 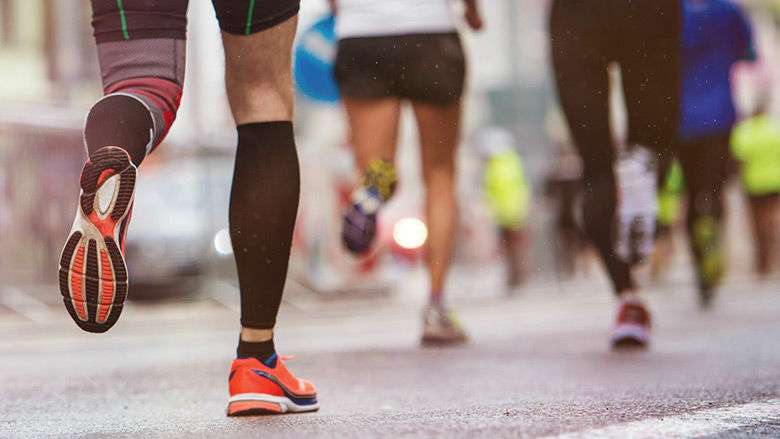 During May, participants pledge to walk, jog or run a certain number of miles to raise funds. The 31-Day Challenge is a featured event of CHOP's Daisy Days. 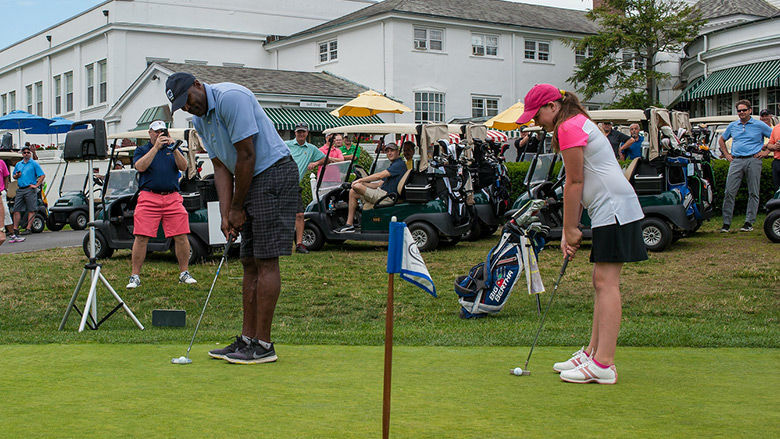 This premier golf event benefiting CHOP is held at New Jersey’s oldest and most prestigious championship golf course, and each year, it sells out. 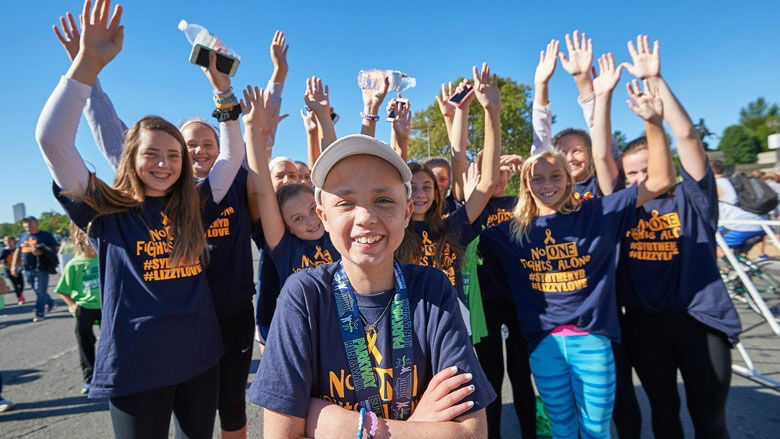 This 5K run/2K walk draws about 10,000 participants to the Parkway each year, raising more than $1 million annually for pediatric cancer research and care at CHOP. 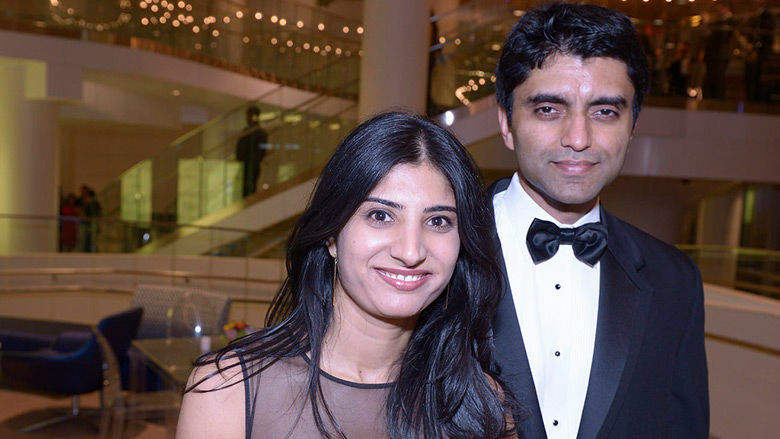 For more than 50 years, the Carousel Ball has been one of the region’s most prestigious social fundraising events, and has been instrumental in supporting CHOP’s mission. 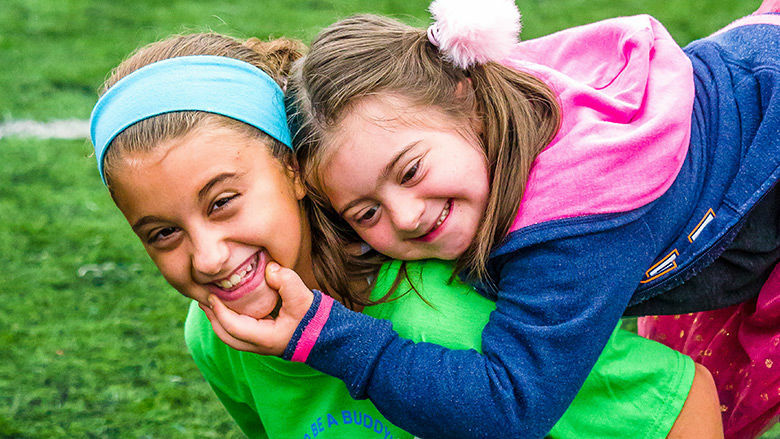 CHOP Buddy Walk is an uplifting event celebrating children with Down syndrome. It includes an optional walk, food, music and fun activities for the entire family. Hosted by the Women's Committee annually since 1965, the Holiday Boutique features vendors from around the country offering a unique selection of merchandise for sale.